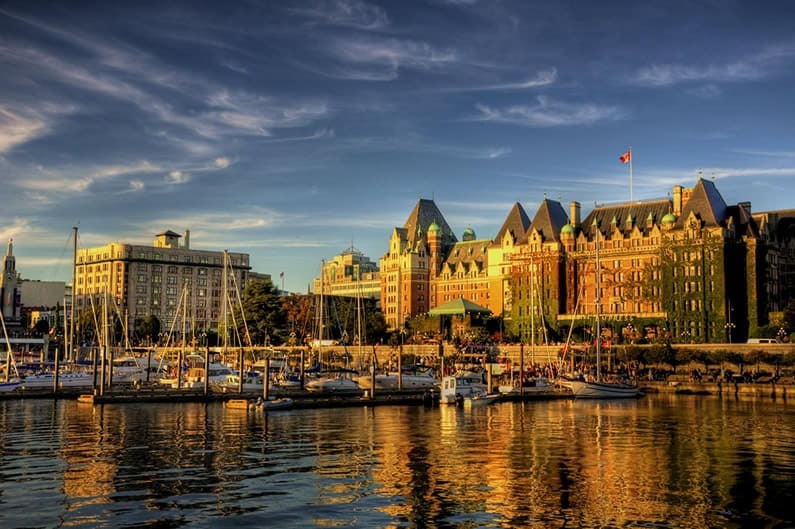 Victoria is a beautiful harbour side city with a unique blend of old world charm and new world experiences. 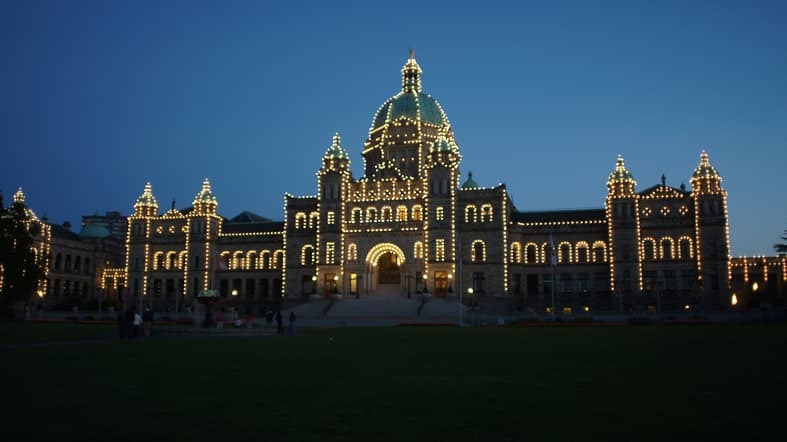 As an island destination, Victoria offers visitors an escape from the hurried world and beams with ambience. 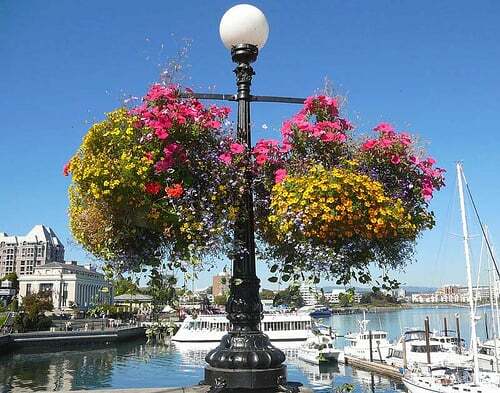 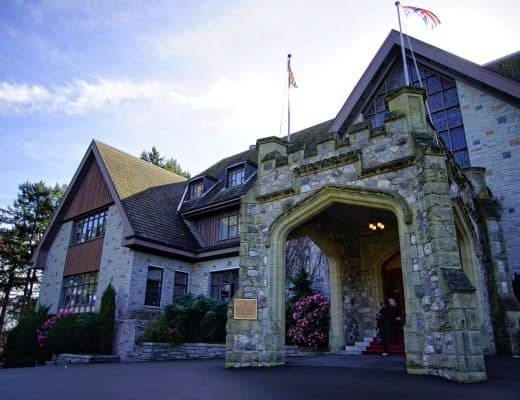 In Victoria, heritage architecture, colourful gardens and traditions like afternoon tea mix with a plethora of outdoor adventure, authentic culinary experiences and an enviable cocktail and craft beer scene.